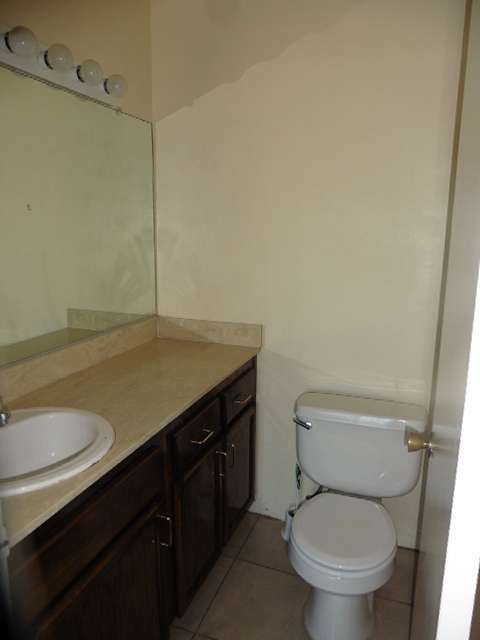 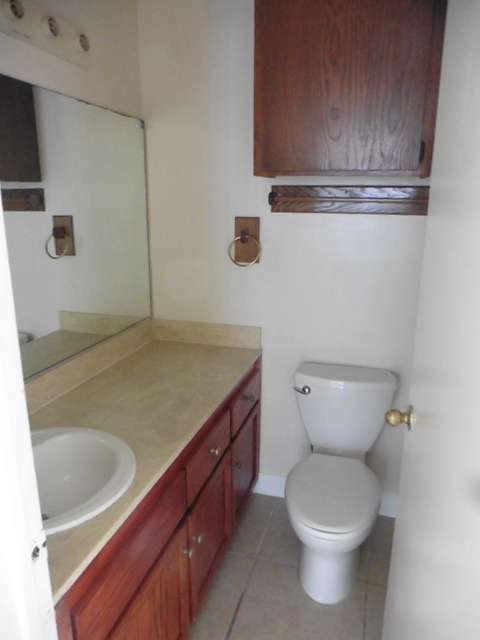 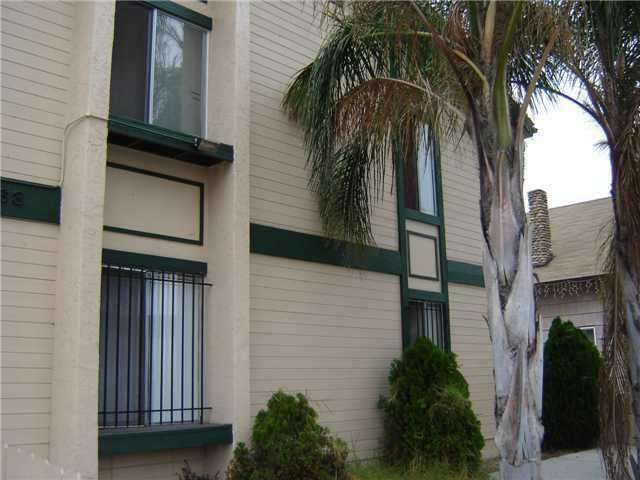 4068 44th Street is a beautiful garden style apartment building that has excellent curb appeal. 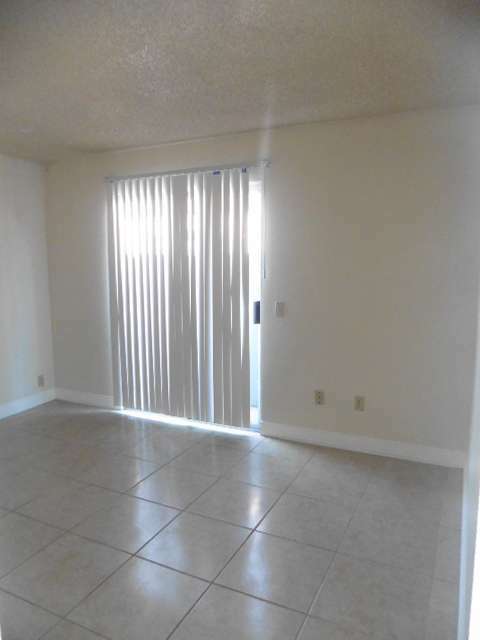 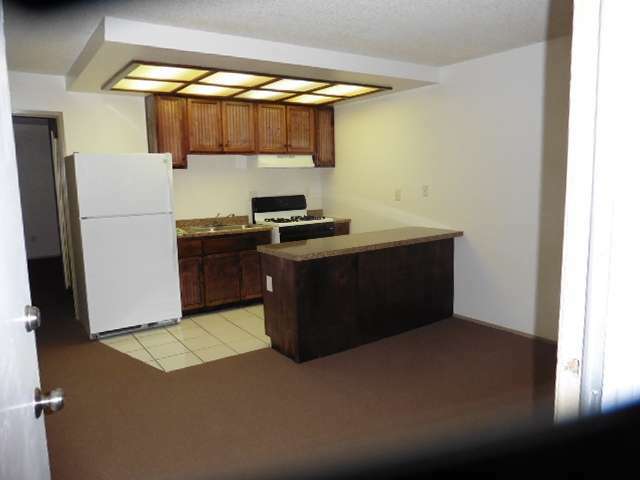 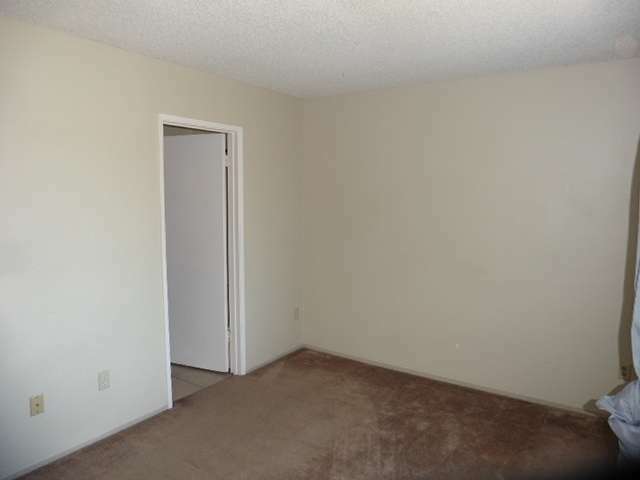 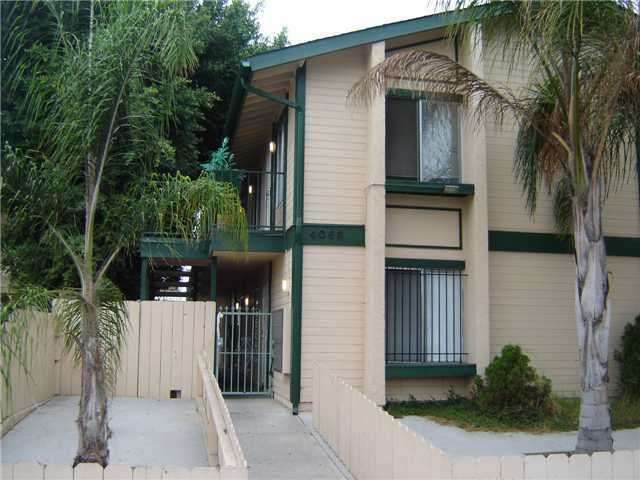 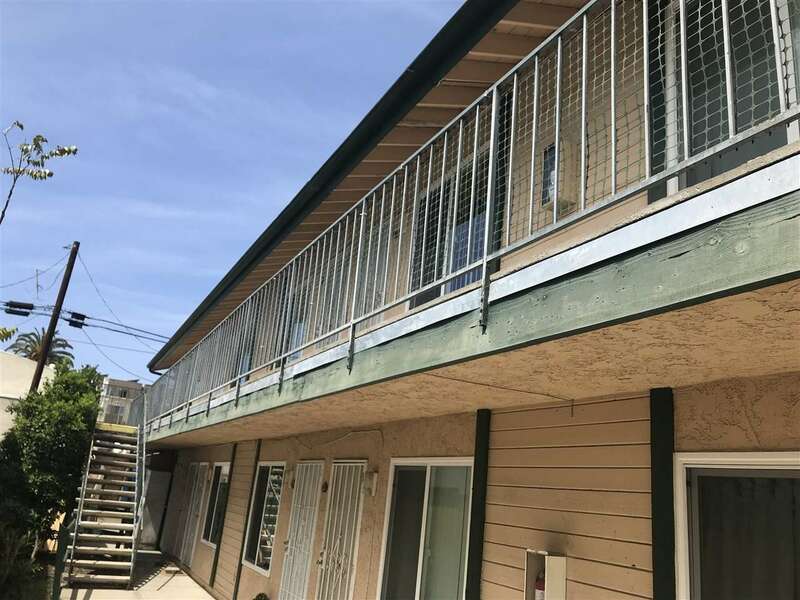 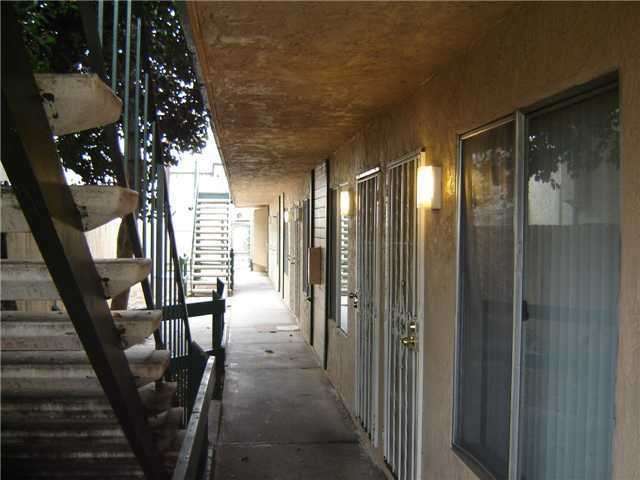 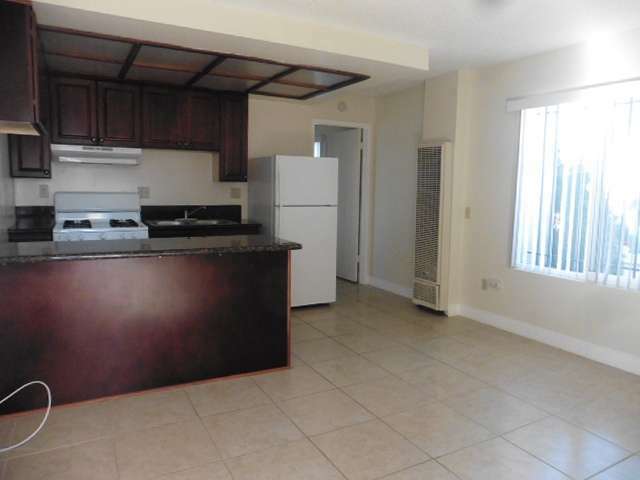 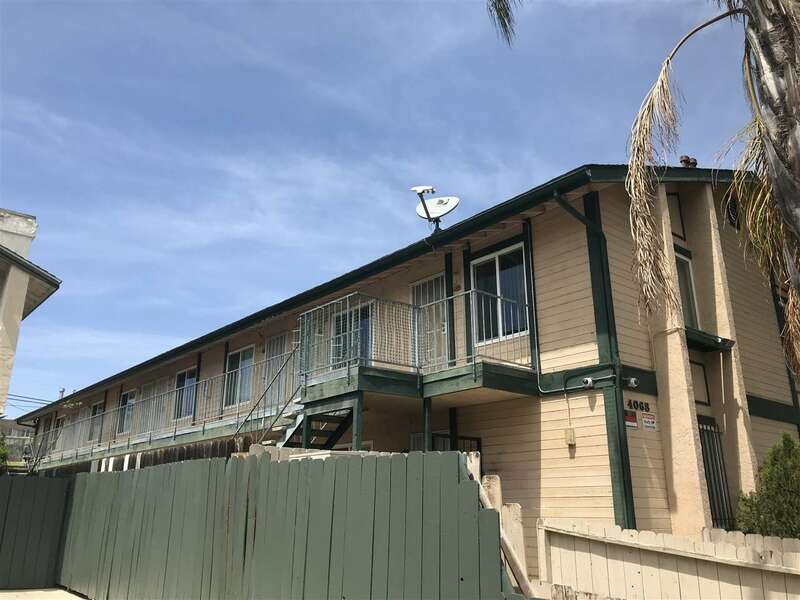 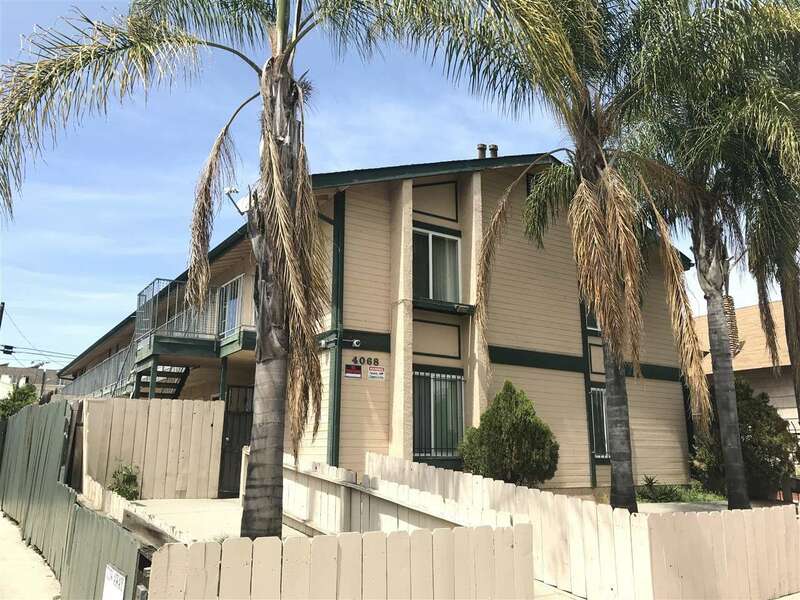 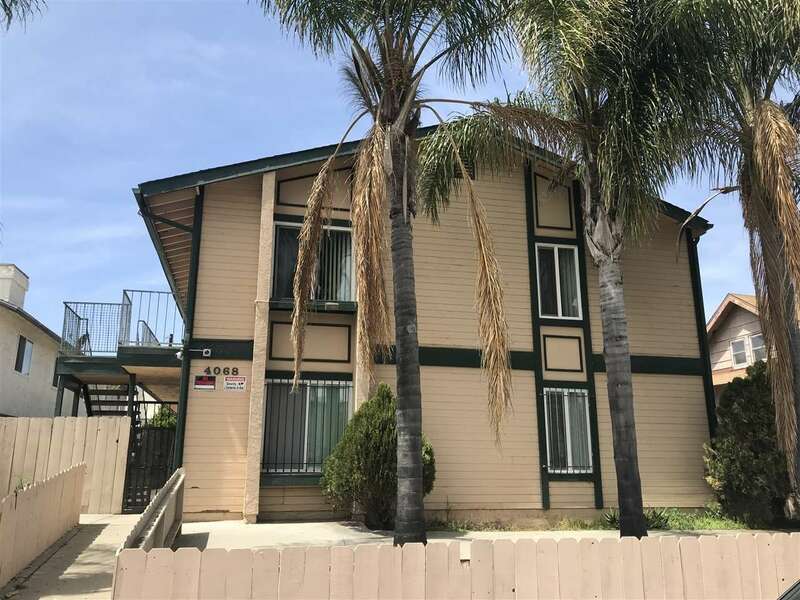 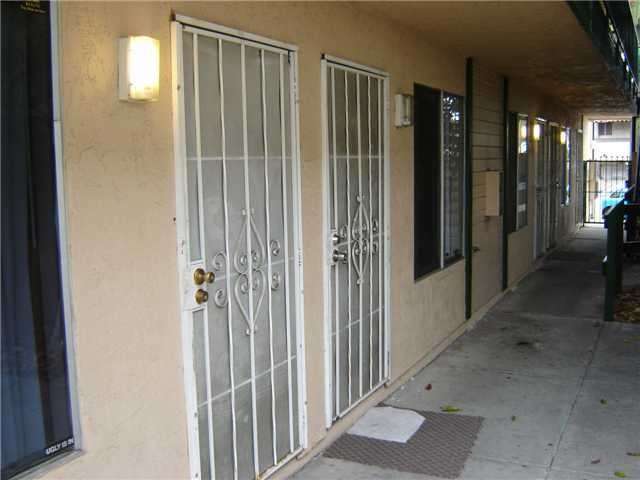 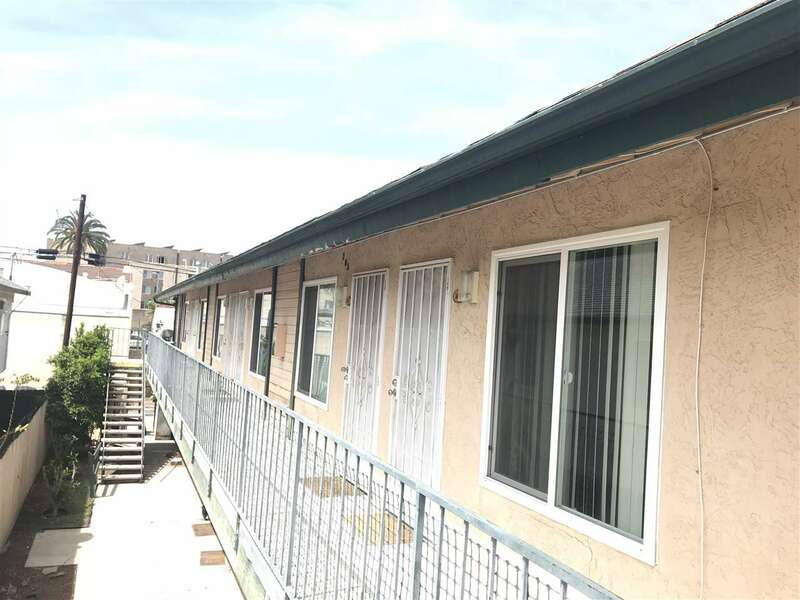 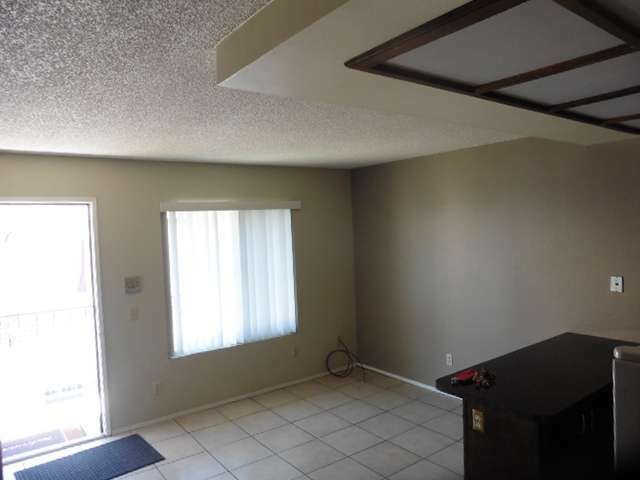 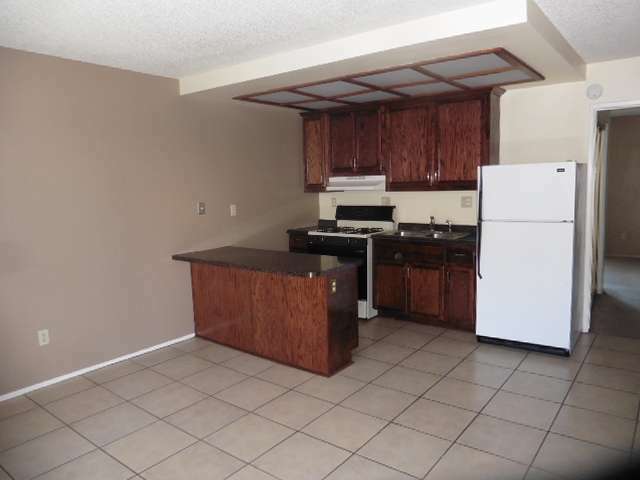 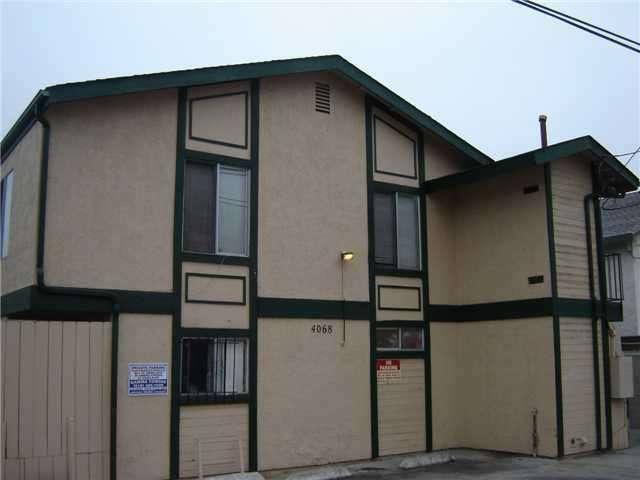 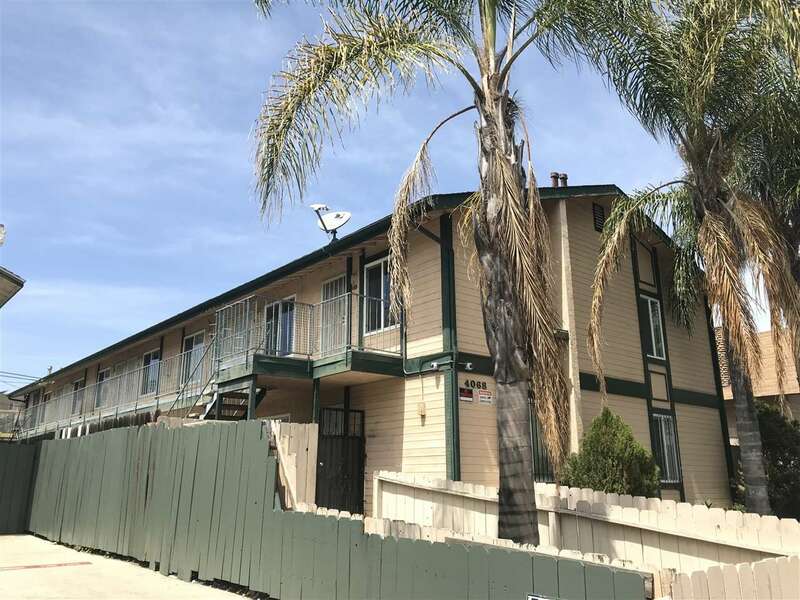 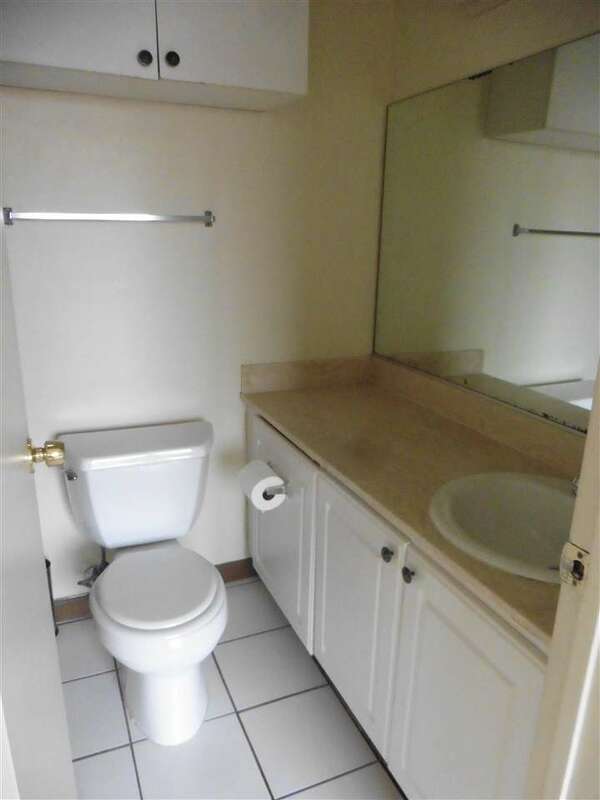 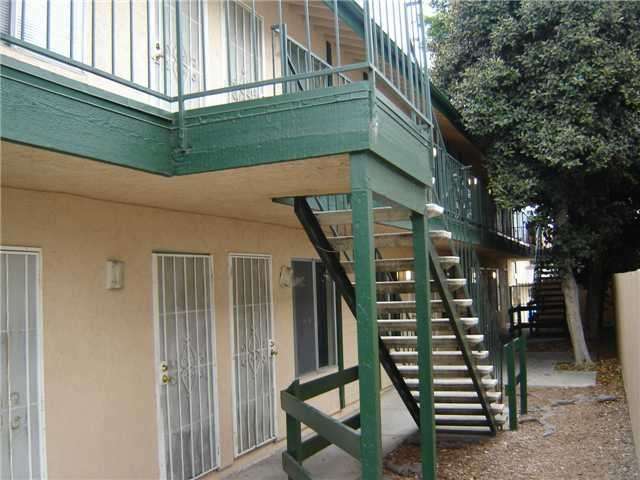 Located in one of San Diego's best rental markets, it offers an Investor the opportunity to own a building that should require low maintenance while at the same time being able to have the comfort of stable rental income. 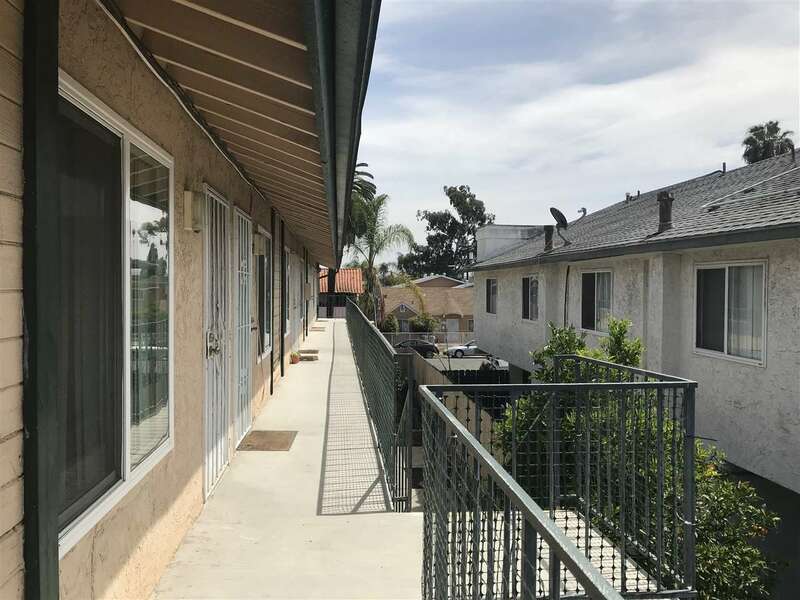 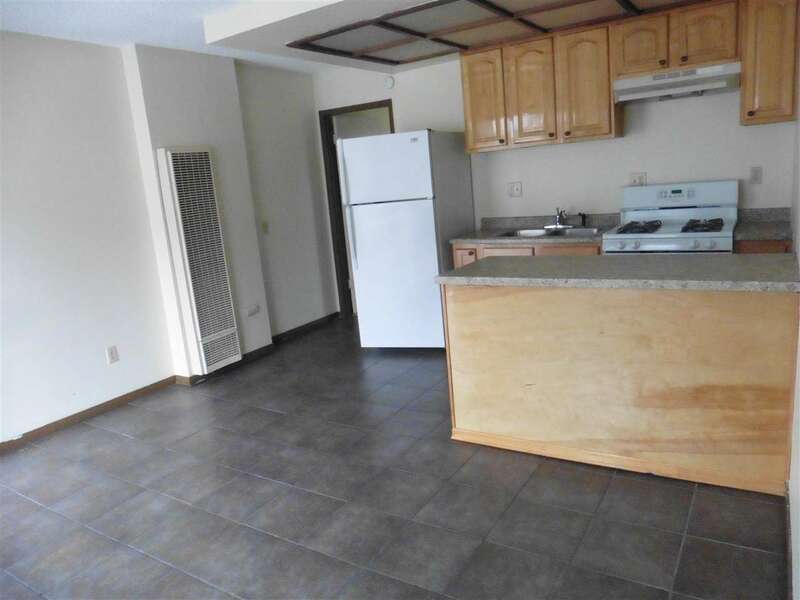 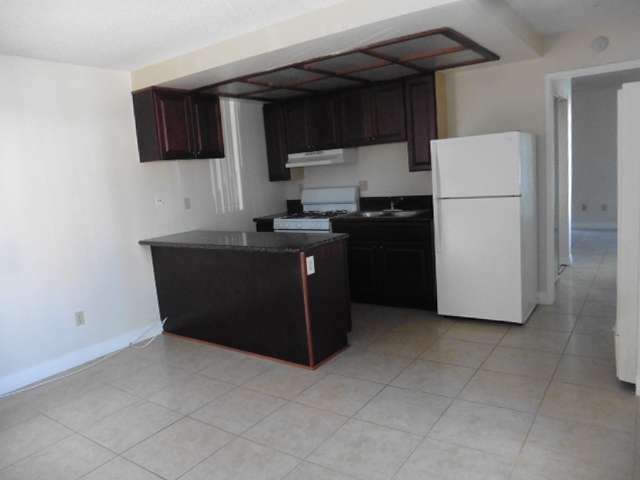 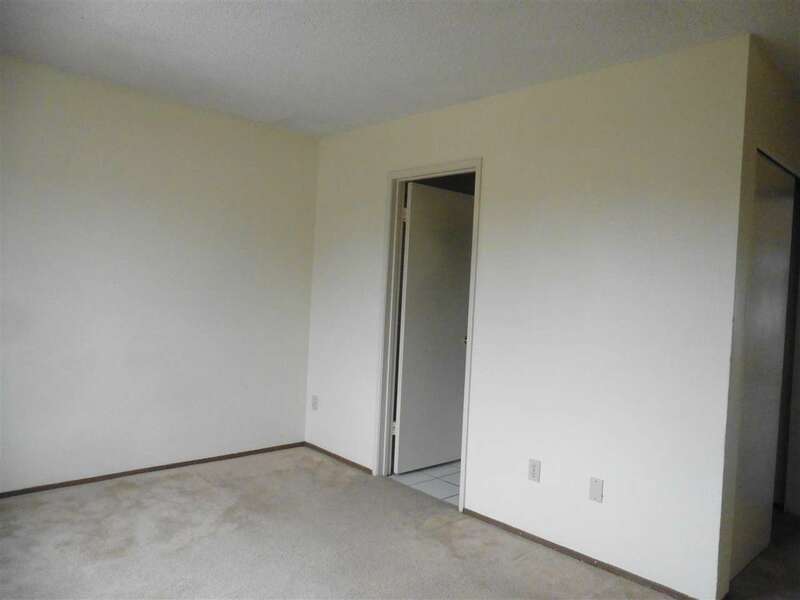 Its location is very attractive to the rental community with many available local amenities such as the new City Heights Urban Village, many schools, public libraries, and parks.